We have two awesome personal trainers at The Fitness Suite offering 1-2-1 sessions. 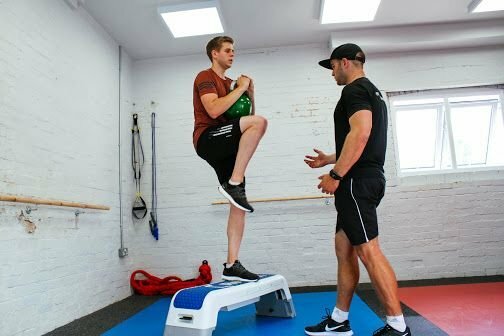 Matt has always been passionate about sport, health and fitness. He has a strong background in both playing, studying and teaching sport. As well as being a fully qualified level 3 personal trainer, Matt has been a PE teacher for 4 years and has coached football for 10 years. He has also studied sports science. Matt is driven on gaining results, both personally and professionally. He prides himself on constantly training to become a better coach, teacher and athlete. He also tries to install this passion into his clients. 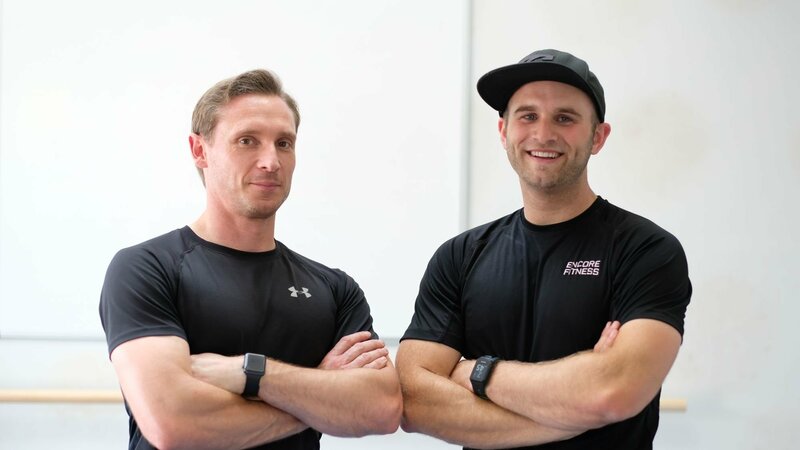 Matt is dedicated to creating a bespoke fitness plan, not only help guide you to your fitness goals, but to also have a positive impact on your health and wellbeing.